Racing24-7.net met with 2016 US Racing driver Jannes Fittje at Essen Motor Show, where the young German talked about his passion for the sport. 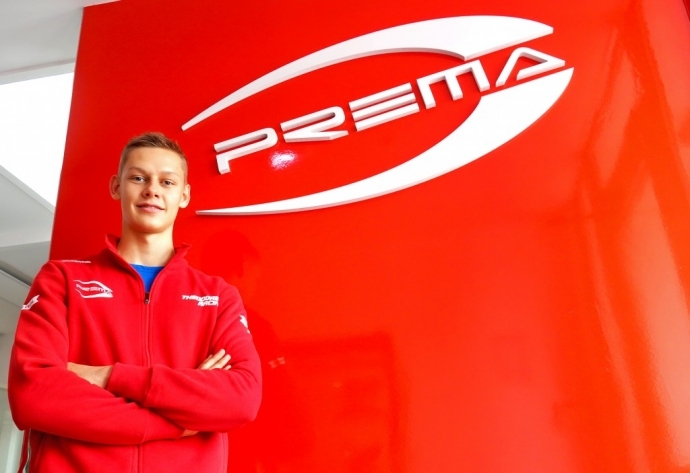 He also revealed that he is currently working on his future in Formula 3. 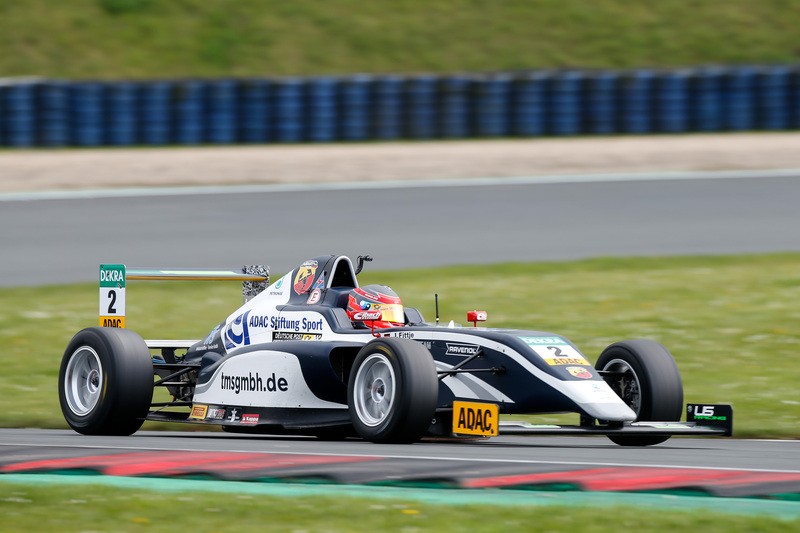 With twelve placings in the top ten, US Racing driver Jannes Fittje, born in the German state of Thuringia, successfully finished his second season in the German ADAC Formula 4. „We had a great start into the season with some even more amazing first few races. It unfortunately changed for the second half of the season, especially after the summer break as it wasn’t the same as before. We had another fast start at the Red Bull Ring but missed out on pace in the last races,“ explained Fittje. „Regrettably, we have not been able to take the necessary points to stay among the top 5 in the championship. However we can still be happy, as it was the goal to fight for victories and podiums, which was the case this season. 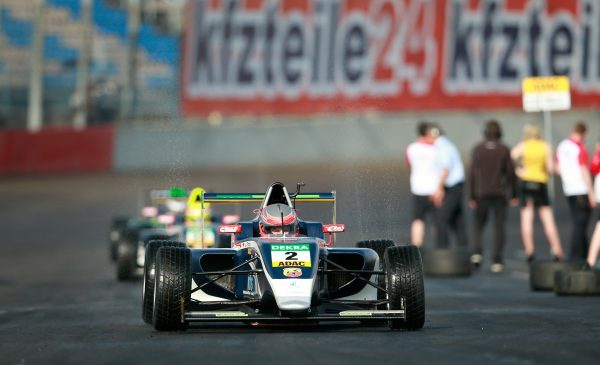 So I am coming out of Formula 4, perfectly prepared for my further career path,“ said the 17 year-old. 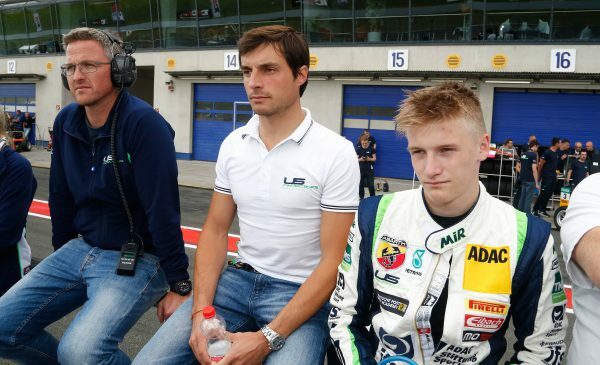 But Fittje’s eyes do not only light up when he is talking about himself as a racer, as it turns out that the young German is a real petrolhead. 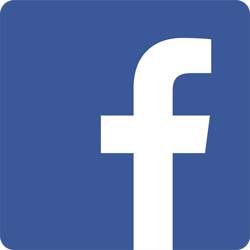 „I love to watch terrific races of everything on four wheels when it’s shown on TV or available as livestream like it was the case with Formula 3 in Macau. But I also like to watch Moto GP, Moto2 and Moto3 – they have fascinating races with wheel-to-wheel action from lights to flag,“ he revealed his passion for the topic.